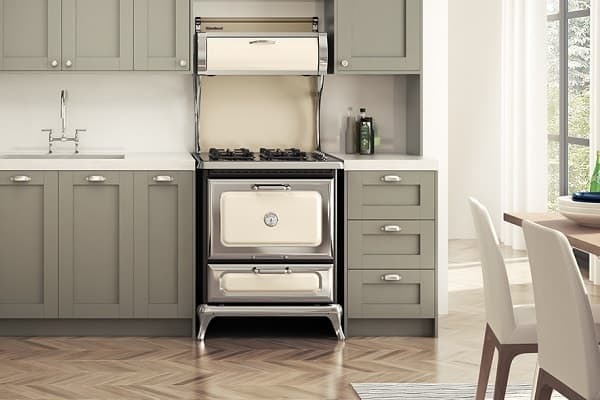 Heartland Appliance Repair | RD Appliance Service, Corp.
Today’s home appliances have never been more advanced, both in appearance and functionality. Not everyone is into the ultra-modern look though, and some even prefer a more classic, nostalgic design. Heartland appliances were created to satisfy that demand, and their rugged, high-quality construction matches their stylish exterior. 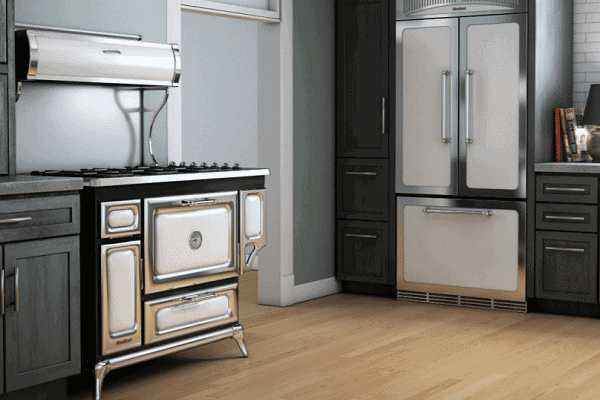 All appliances break down from time to time though, so when you need Heartland appliance repair in Long Island, choose the pros at RD Appliance Service, Corp.
Our highly-qualified service technicians will fix all Heartland appliance types, models, and repair problems. There’s no malfunction too big or too small for us to handle quickly and efficiently. The manufacturer even selected our company as their factory authorized Heartland appliance service company! Your Heartland appliance is more than a machine;it’s a functional piece of art. Don’t let a novice repairman service it. Instead, call Long Island’s most reliable Heartland appliance repair experts at RD Appliance Service, Corp today. All it takes is one look at a Heartland appliance to realize just how well-built they are. Looks do not deceive, but even these high-end units are not unbreakable. Not to worry though! You’ve found Long Island’s factory authorized Heartland appliance repair servicer, RD Appliance Service, Corp.
No matter if your Heartland oven isn’t heating or your Heartland range burners won’t ignite, no one is better equipped to fix it fast than RD Appliance Service, Corp. Take a look at our service list for more Heartland appliance repair information. It’s not always easy finding a Heartland appliance repair service company that’s familiar with the product. Lucky for you, the Long Island area has RD Appliance Service, Corp, the area’s most professional factory authorized Heartland repair company. Our qualifications and experience make us the smart choice for your in-home service. Not only does Heartland make some of the best premium ranges on the market, but they now offer a full kitchen appliance suite. Our technicians are factory authorized to service all Heartland kitchen appliances, so if you’re dealing with any defects or malfunctions, call us today.